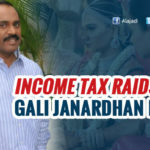 Former Karnataka minister Gali Janardhan Reddy,who stashed a lot money through illegal mining, is billed as one of the richest persons in India. The mining baron spent three years in jail in connection with the illegal mining case, is currently on a conditional bail. 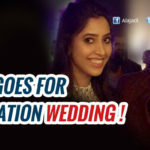 Last month, the engagement ceremony of his daughter Brahmani took place in Bengaluru in a grand style. The marriage, which will take place in November, is going to be a star studded event. 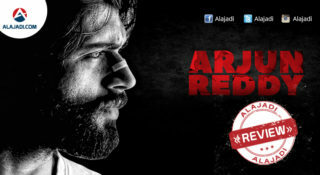 Many popular names from the political spectrum and the film actors are going to attend the grand event. The bride and groom are then introduced, eyeing each other coyly. The bride swings her lehenga and runs in slow motion. The groom is introduced with white stallions in the background. The video ends with a close up of the family (still singing) and the date and venue of the wedding. It is heard that Gali is spending a fortune to make the wedding ceremony an opulent affair. The mining minister is sending rich ‘Boxed Invitations’ to the prominent personalities in various fields. 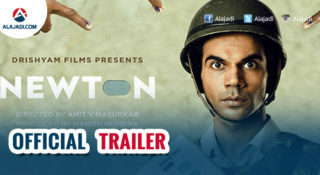 It got an glimpse into the unique and elegant invitation which features a video snippet. 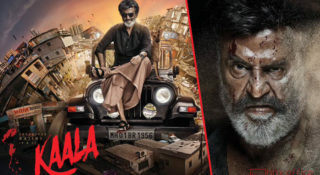 The box comes with a small LCD screen and the auto play video is about one minute featuring Gali and his family along with the groom-to-be Rajeev Reddy in a special song. There’s also buzz that actors Shah Rukh Khan, Prabhudeva, Tamannah and Katrina Kaif may perform at the wedding scheduled for November 16. 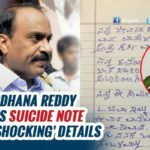 For the uninitiated, Reddy spent more than three years in jail in connection with the Ballary illegal mining case. He was released on conditional bail on January 22, 2015, by the Supreme Court.. 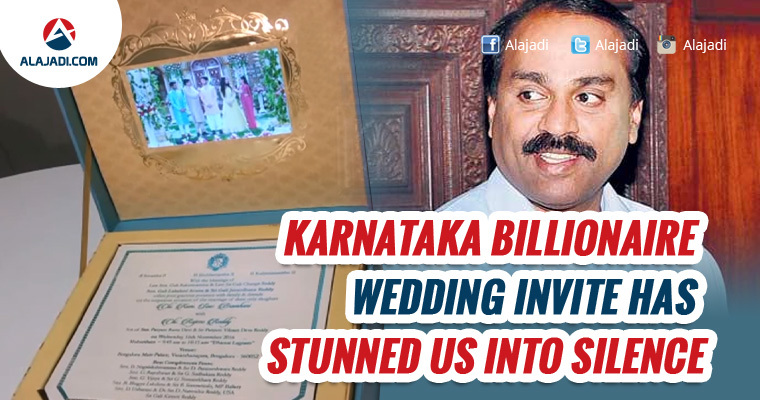 It looks like Gali Janardhan Reddy is splurging money to make the event a Big Fat Wedding Ceremony.